Train now for a new career! 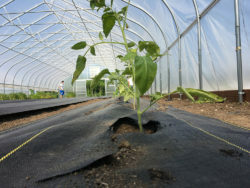 The Food Bank’s first-ever workforce development program in agriculture, F.A.S.T. 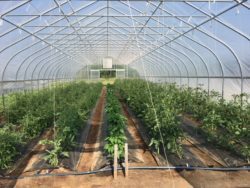 (Farm and Agriculture Skills Training), will begin in Spring 2019. 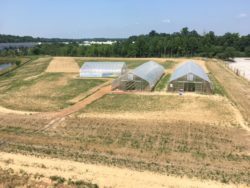 Students will train under the guidance of Farm Manager Patrick Eggleston at the Corteva Agriscience Farm at the Food Bank of Delaware’s future home at 222 Lake Drive in Newark. This 14-week program meets three days a week and will prepare students for careers in the agricultural sector. Training includes one hour of life skills training, one hour of instruction and three hours of hands-on training each day. Time: 8:00 a.m. – 1:00 p.m.
To reserve a spot in the class, contact Lisa Grinnage, Workforce Training Program Manager, at (302) 444-8076 or lgrinnage@fbd.org.